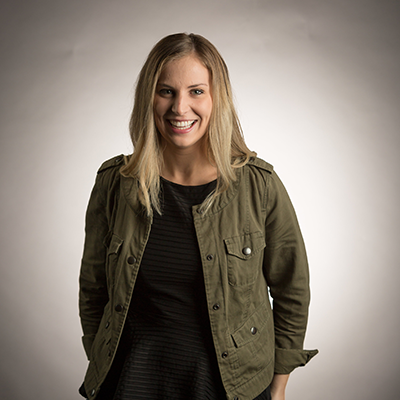 Kylie serves as the Guest Experience Director at the Nashville campus. She loves getting to lead the team of volunteers that create a welcoming, fun, and loving environment for guests each Sunday. She is originally from New Jersey but came to Nashville to attend Belmont where she received a degree in vocal performance. She loves spending time with her husband and two rescue dogs. She hopes to one day own a facility that rescues, rehabilitates and trains dogs so they can be placed in forever homes.